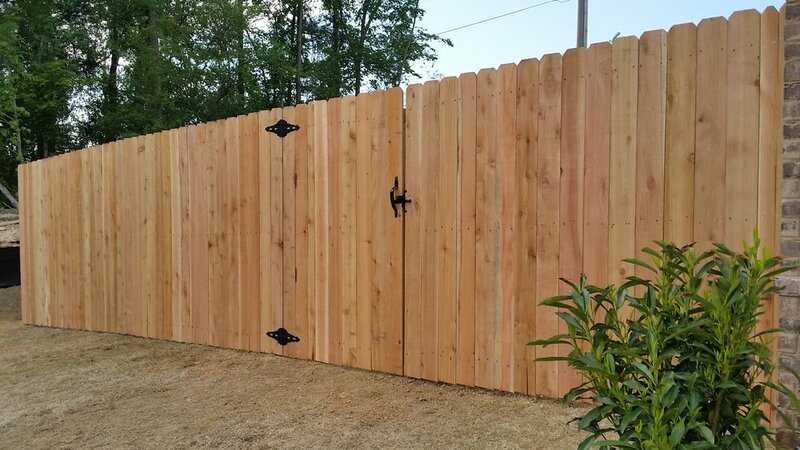 With over 12 years in the fencing industry, we design and construct custom wood, iron, and composite fencing for homeowners and businesses in the Memphis and surrounding areas. Our commitment to quality & communication throughout the construction ensures every one of our customers has a personalized and positive experience. We make the construction process simple, painless, and fun! I was most impressed with their attention to detail, great communication skills, and very professional work ethic. Enjoyed working with them and would use them again when I have an opportunity!